Last night for Family Home Evening we watched a new video on the Mormon Channel, titled, The Civility Experiment. If you click on the link below you can watch it as well. It is worth four minutes of your time. It was a thought provoking piece on how we treat others. I don’t want to give it away, so watch the video. Then this morning, I read an article published by a fellow author in regards to our behaviors online and in person and how vitriol is so easily spewed nowadays. This author related how one of her favorite authors has even closed up shop due to the online criticism she has received. Now of course, as an author we expect bad reviews, but it is one thing to disagree or have an unfavorable opinion of someone’s work, it is another thing to attack someone. And this doesn’t just go for authors. My son and I drove cross country this past month and on our way home we stopped at his very favorite place to eat in Kansas, it is one of the oldest A&W’s in operation in the tiny town of Russell, Kansas. It is barely a map dot. But they serve homemade root beer. It’s so good they don’t even serve it over ice. They also make the best hamburgers. Anyway, during our visit they were a bit short staffed and they had a large order called in which meant we had to wait. It wasn’t a big deal. I enjoyed being out of the car to stretch my legs a bit, besides their food is worth the wait. Unfortunately, one of the other customers did not agree. You could see her get more agitated by the second until she finally unleashed her fury on the poor young woman manning the counter. I wasn’t sure what to do. I wanted to step in, but felt like that might incite even more anger. The employee handled it with grace and humility and apologized many times, though truly she wasn’t the one who should have been apologizing.I did feel prompted though to do something as soon as the unruly customer left. Our order was up next and I handed her a nice tip and told her how much I appreciated her service. The gratitude in her eyes and thanks warmed my heart. But I wonder if it undid any of the damage of the previous customer? As humans we are so easily prone to internalize the bad. Now don’t get me wrong, I am as inpatient as the next person, but this experience made me really stop and think about how my actions affect others, good and bad. 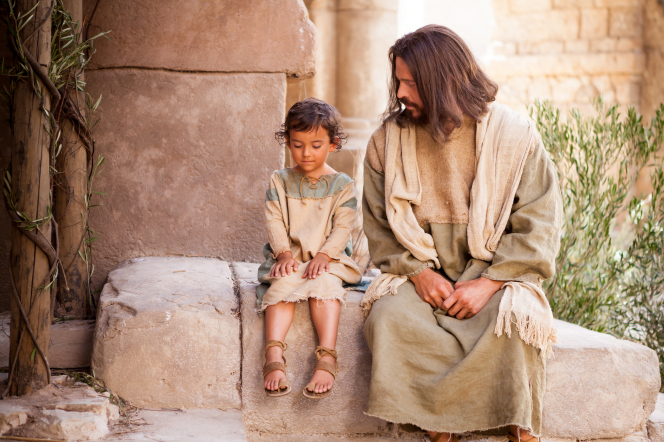 Joseph B Wirthlin stated – Kindness is the essence of a celestial life. Kindness is how a Christlike person treats others. Kindness should permeate all of our words and actions at work, at school, at church, and especially in our homes. No matter who we are or what our circumstances may be, we can at least be kind. We must be kind. Can you imagine what a better world we would have on our hands if we practiced this one principle, regardless of differences of opinions or beliefs. It costs us nothing to be kind, but we are all reaping the consequences of living in a world where kindness seems to be falling by the wayside. The good news is that we can change that, even if it is just in our own little piece of the world. Smile more, use manners, choose not to be offended, look for the good, give praise, lend a helping hand, hold your tongue. The list could go on and on. The great thing about kindness is that it is contagious. Infect everyone around you and little by little change will occur, at the very least in yourself. And remember, you will never regret being kind. ← Sing the Next Verse! Love this. Gotta share it.